My Husband (or wife) Recently Died. 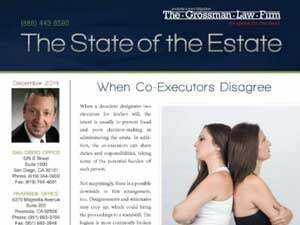 When is Probate Necessary? Whether or not you have to do a probate of your late spouse’s estate will depend on how title to your spouse’s property was held. If you and your spouse put all your property into a trust then you won’t have to do probate. But, some form of trust administration will probably be necessary. If you and your spouse held all your property as joint tenants then no probate is necessary. Probate will be necessary if this was second marriage. It will also be necessary if there was a prenuptial agreement that kept their spouse’s property as their separate property. Probate may also be necessary if your spouse held a deferred compensation plan. This can include (e.g. a 401(k) plan) or IRA. However, it will only be necessary if they did not designate a beneficiary. If your spouse had a life insurance policy without a designated beneficiary then you will need to do probate. The reason for this is deferred compensation plans, IRAs, and life insurance policies default to a person’s probate estate if they don’t name someone (i.e. designate a beneficiary) to inherit the deferred compensation plan, IRA, or life insurance policy. If you would like to learn more about when is probate necessary, we recommend you request a copy of our FREE e-book. 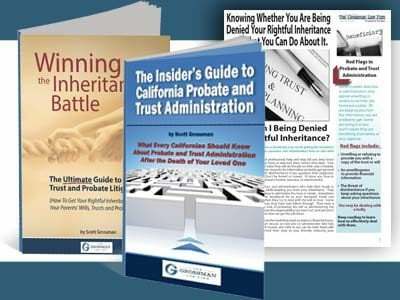 The guide will provide an overview of what you can anticipate over the course of the trust or probate administration. It is very important that you not take any actions before consulting with an experienced California probate attorney. Doing so may result in an unintentional sacrifice of some of your legal rights or harm the estate or trust assets. 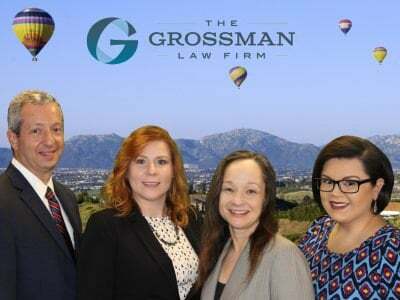 Contact the probate administration law office at the Grossman Law Firm today for a free consultation at (888) 443-6590. We are here to help you.